James Miskelly is a biologist with expertise in Garry oak ecosystems, plants, insects, and restoration. 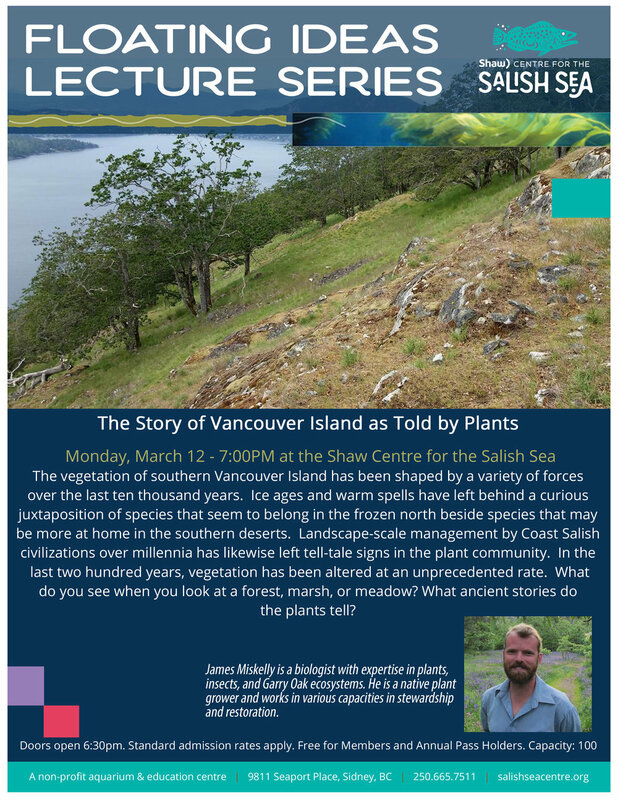 James completed a Master of Science in Biology from the University of Victoria in 2004 and since then has worked on projects dealing with a variety of rare plants and animals. He has worked with all levels of government, conservation organizations, and private companies. James is a research associate at the Royal BC Museum and a member of the Arthropods Specialist Subcommittee of COSEWIC and the Rare Plants Recovery Implementation Group of GOERT.